Central Marin Fire Council is pleased to announce the official consolidation of the Corte Madera and Larkspur Fire Departments to the newly formed Central Marin Fire Authority. The Town of Corte Madera and the City of Larkspur have a long history of working collaboratively on projects and providing enhanced services to their residents. The strong partnership and well-established commitment to public safety has been embraced in Corte Madera and Larkspur dating back to the 1970’s. 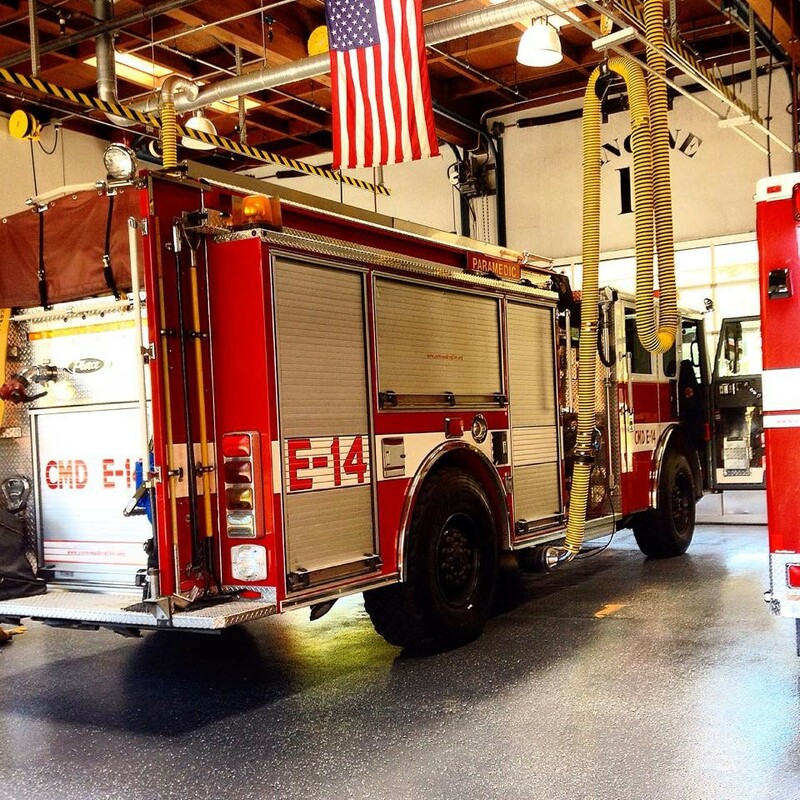 This practice of collaboration is particularly evident in fire protection services, where mutual aid agreements are such that Corte Madera and Larkspur fire crews regularly respond to calls in both communities. In an effort to maintain quality fire protection and enhance fire prevention, education, and community service, formal discussion began in 2012 to evaluate potential options including consolidation. After seven years of thoughtful discussions, analysis, and consideration, the process has culminated in a full consolidation of their fire services. 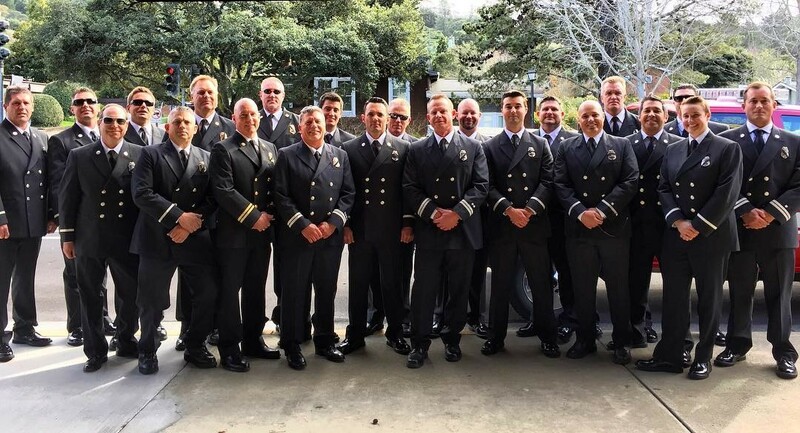 Under the leadership of Fire Chief Scott Shurtz, both the Town of Corte Madera and the City of Larkspur are excited to introduce their newly formed Fire Department. “We are trying to capitalize on the efficiencies and depth that are created through the formation of an agency that is just the right size" explained Chief Shurtz. He further expressed that, “We are big enough to provide the quality and effectiveness that is expected, yet small enough to maintain the personalized and responsive service that our residents and guests have always enjoyed. I can’t say enough about the creativity, support and patience demonstrated by our staff and elected officials throughout this process.” “It is exciting that the Twin Cities communities are partners in another JPA. This will provide greater economies of scale and a higher level of service for our residents.” - Catherine Way, Larkspur Councilmember and Fire Council Chair. 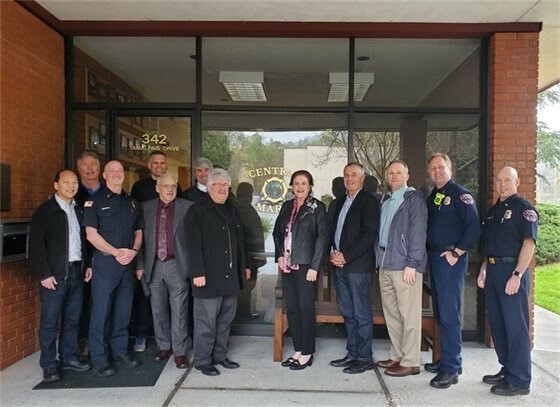 Both Corte Madera and Larkspur have always been in good hands when it comes to fire protection and with the completion of this consolidation, that tradition of excellence will continue to thrive. 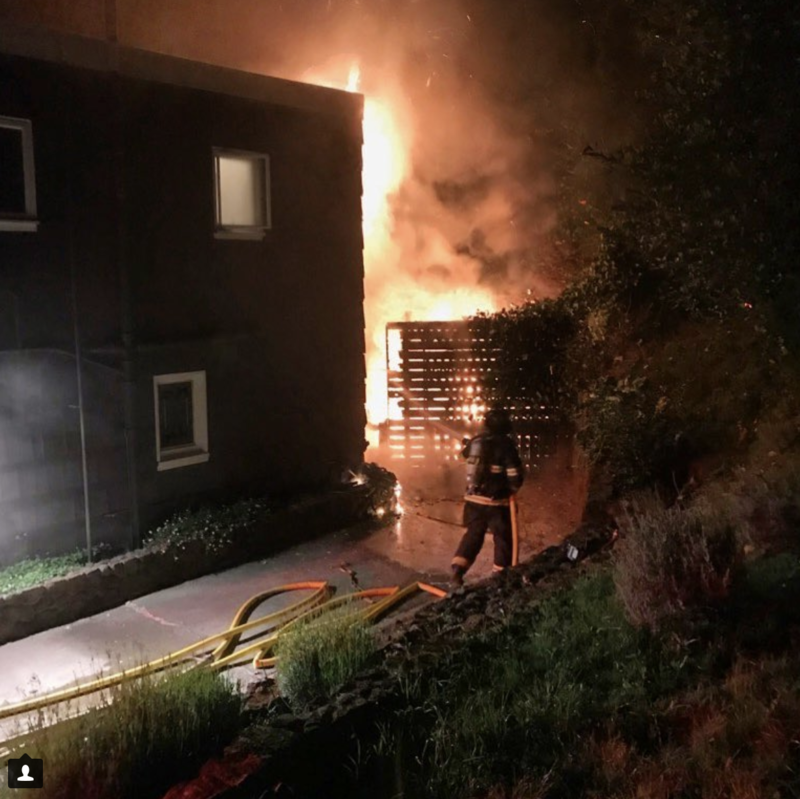 For more information on the development of this consolidation please visit our archive of the work of the Corte Madera and Larkspur Joint Ad Hoc Committee for Shared Fire Services. 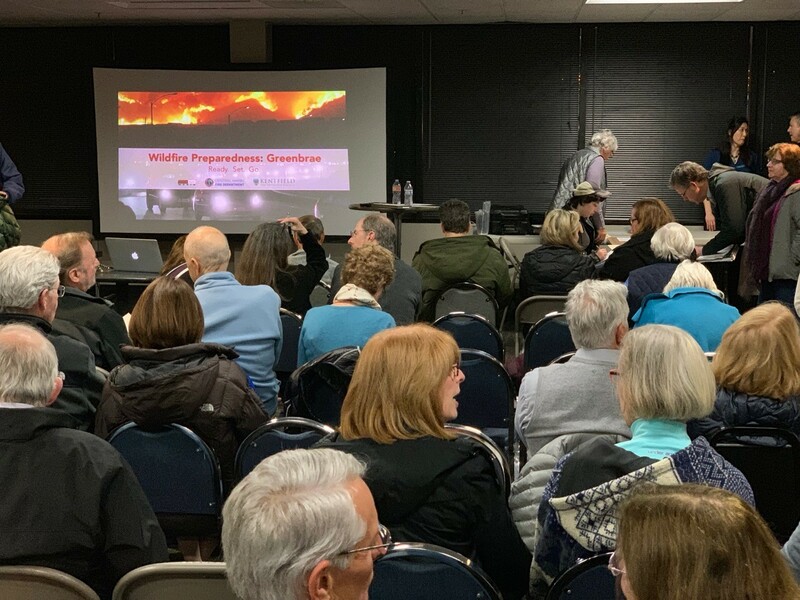 More than 75 Greenbrae residents braved a winter storm February 12 to learn about wildfire preparedness and find resources to help organize neighbors to reduce risk. 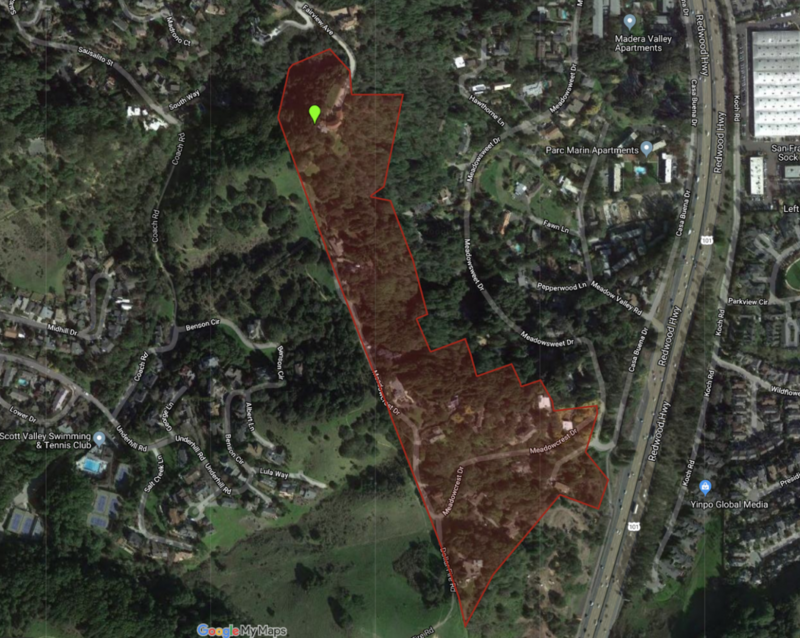 Central Marin Fire Department will offer additional workshop and neighborhood "Firewise Walks" in 2019. Check back in late spring for dates and schedules!